The cultural and creative industries in Sweden enjoy a prosperous climate with Stockholm as their vibrant capital city. In 2010, the Swedish Council for Cultural and Creative Industries was founded in order to stimulate cultural and creative industries. Stockholm has a strong cultural basis with many museums and art centers. Further, the city has a lively start-up scene. For instance the network and co-working space the Impact Hub represents part of a global network of social entrepreneurs. Digitalization is the key driver of tomorrow’s innovations. In the beginning of September 2018, Stockholm organized the STHLM Tech Fest. Stockholm hosts many tech companies like IBM and Google, but also many tech start-ups. Next to the impact of technology, such as virtual reality, robotics, and the Internet of Things, topics in the STHLM Fest were about technology application in domains such as food, security, retail and banking. 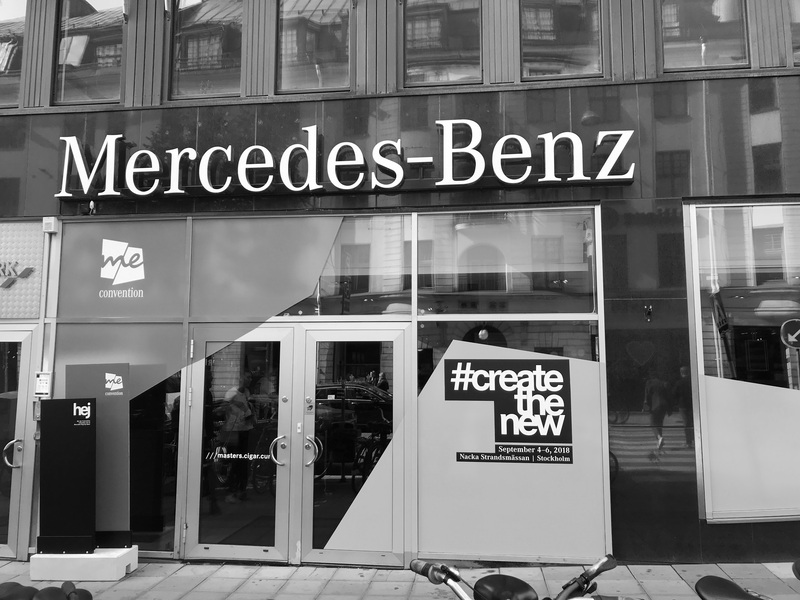 During the same week in the beginning of September 2018, Stockholm also hosted the creative conference MeConvention. MeConvention is a daughter event of the yearly South By Southwest creative festival in Austin, Texas. The MeConvention 2018 in Stockholm was the second European edition. 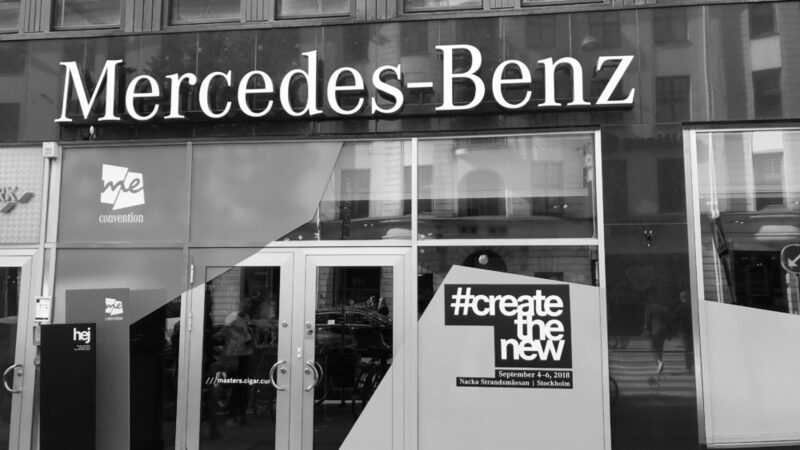 Three days of inspiration started with an exploration day throughout the city with art and architecture, a ‘tech start-up safari’, and organizations that facilitate start-ups such as the Founder Institute. 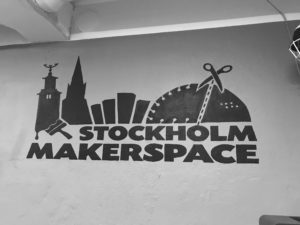 Stockholm also has a growing makerspace, with amongst others a biohacking lab, featuring ‘The Future of Citizen Tech’. The photograph museum served to be a great evening spot with beautiful views on the old town. During the two conference days at ‘Nacka Strandmässon’, a former car factory, many interesting topics were explored, often at the crossings of technology, creativity and societal challenges. For instance: blockchain solutions to save the ocean, developments in policy making concerning killer robots, and digital human rights. One of the criteria for success of international conferences is a strong mix of topics, presented in creative formats. 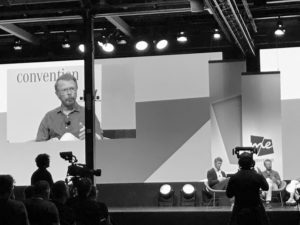 Further, successful conferences need icons, such as the Swedish co-founder of Abba, Björn Ulvaeus, who discussed how to stay ahead in today’s music industries. Just like South By Southwest, MeConvention combines the innovative power of new technologies and digitalization with creativity. Stockholm proves to be a great place for innovation with a rich start-up climate. In this way Stockholm has created a strong basis to remain one of the leading start-up cities in the world.